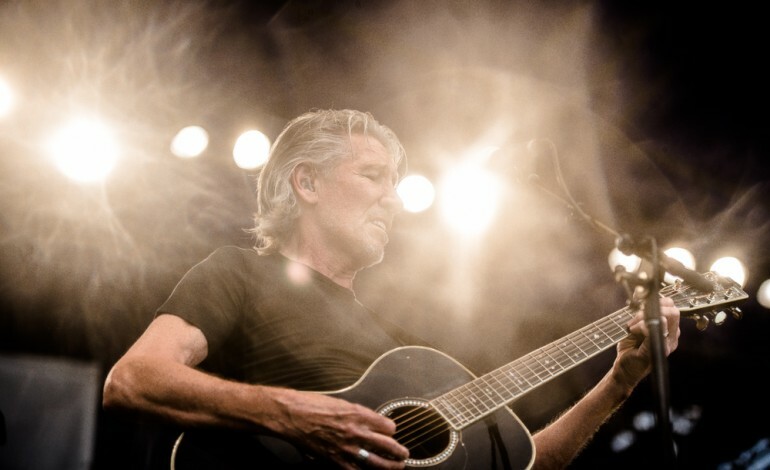 At age 73, Pink Floyd co-founder Roger Waters is still managing to ruffle feathers. After a lifetime of political activism in and outside of his music, his recent criticism of Israeli policies is garnering him a lot of controversy. The latest backlash is from a Long Island local government in Nassau County, who want his concert scheduled at a county-owned arena to be canceled. Nassau lawmakers passed a bill this year that prevents companies from doing business with the county if they support the BDS (boycott, divestment, sanctions) movement, which Waters is a prominent member of. County Attorney Carnell Foskey threatened to take “appropriate legal action” if the Nassau Coliseum does not cancel Waters appearance. Legislator Howard J. Kopel said allowing Waters to perform at a county-run facility “offends the sense of decency held by our residents.” Hempstead Town Councilman Bruce Blakeman even wrote Attorney General Jeff Sessions and Secretary of State Rex Tillerson urging for Waters’ US visa to be revoked. This concert footage shows Waters’ controversial usage of the Star of David alongside other symbols at 1:26 and 2:40. So, what has made Waters west Long Island’s enemy number one? He first spoke against the Israeli West Bank wall in 2009, comparing it to South African apartheid, before joining the Boycott, Divestment and Sanctions (BDS) movement against Israel in 2011. The movement seeks to punish Israel for what they perceive to be unlawful expansion and human rights violations. Waters has gotten so involved that he has addressed the UN on the issue, encouraged other artists not to perform in Israel, and risen as a head member in the BDS movement. Rogers has been blasted by figures like Howard Stern and the Anti Defamation Leagues national director. Both Citibank and American Express have cut business ties with the artist.